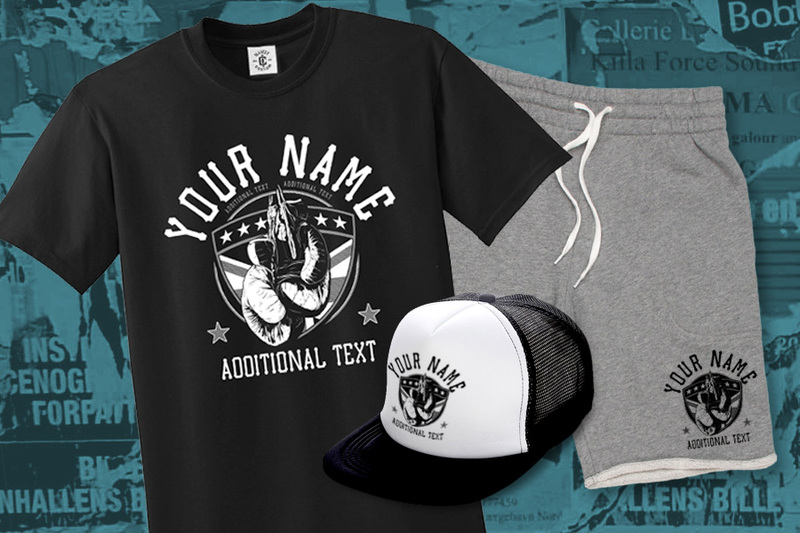 Our Ilicit Custom packages make ordering merch easy! We have everything to promote your business or team. Pick the perfect package, whether is be the Starter Pack or Pro Pack. We got you covered! If you know what you need, choose from our quality selection of merch. Whether you are working to a budget or looking for premium merch; we only supply quality goods! Simply fill in our quote form and we will get straight back to your tailor made price. 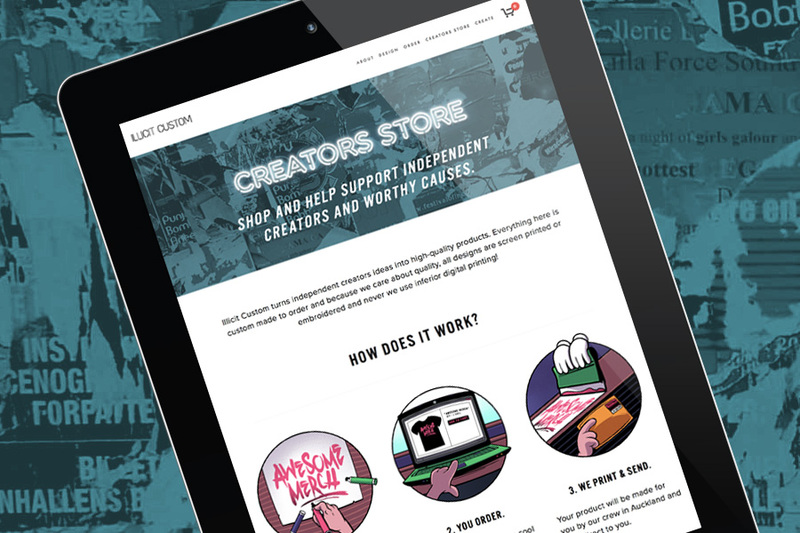 If you simply want to make your designs available to your supporters without the headache of ordering stock and paying for production, we have you sorted! Once you have chosen your products, set your price and sales target - all you need to do is start spreading the word to your supporters about your new merchandise campaign. Illicit Custom will handle the rest – production, shipping and customer service – at no *cost to you and you keep the profit! STEP THREE: LET US HANDLE THE REST! Once we have your details and requirements, all you need to do is approve your mock up to double check your art, colours and position. We handle the rest to deliver your quality custom merch!